Cancer can strike anyone at any time, and just like this toilet, it does not matter how important you are or how busy you are. One day it shows up and you have to deal with it. When the flower – filled toilet finds its way to your business, it means that your company has been challenged by another company.. It’s now up to you to ACCEPT the challenge, pay the set amount and then challenge another company. Once the money (R1500) has been transferred into CANSA’s account, Stiles will remove the toilet from your premises and deliver it to the company that you’ve challenged. For removal of the toilet or if you would like to send it to a business, email Amelia Thiart at athiart@cansa.org.za or phone 044 874 4824. 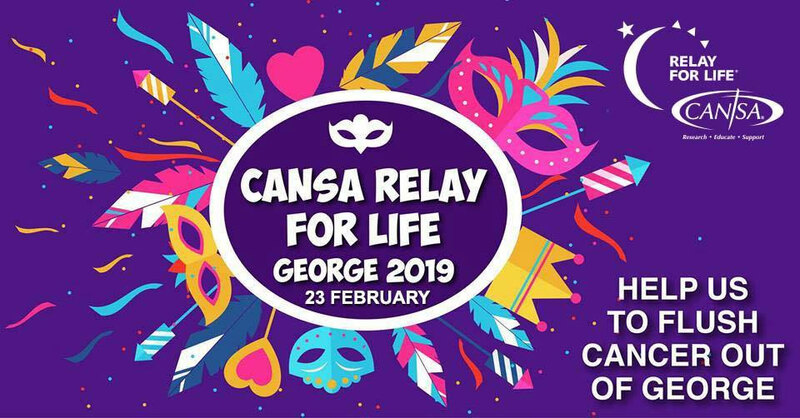 Banking details: CANSA Suid Kaap Karoo, Branch Code: 632005, Account Nr: 906 241 6313, Ref: RFL Purple Toilet & Company Name. Forward proof of payment to athiart@cansa.org.za.